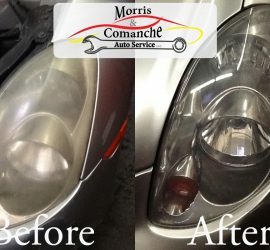 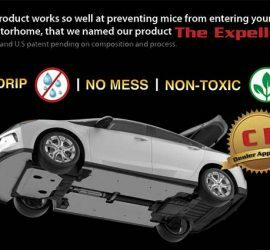 Do you have unwanted guests in your vehicle? 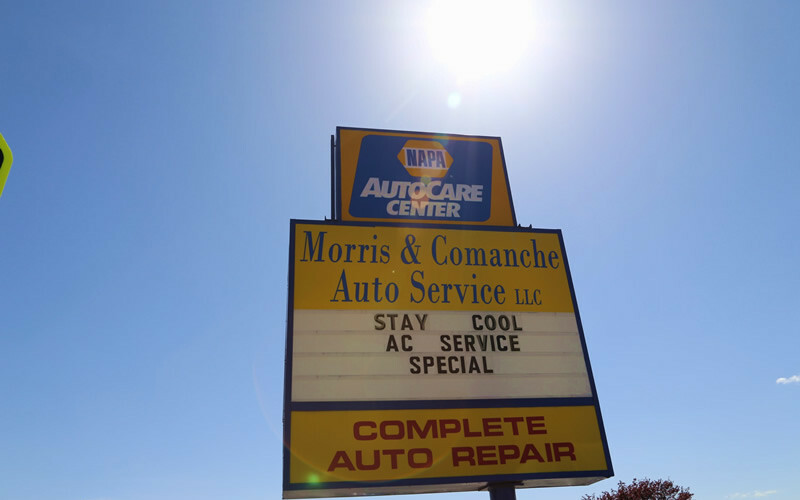 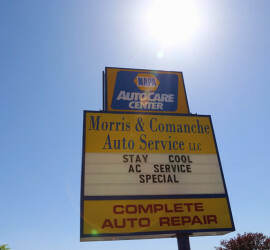 Get an Oil Change and we’ll donate $6 the Children’s Miracle Network! 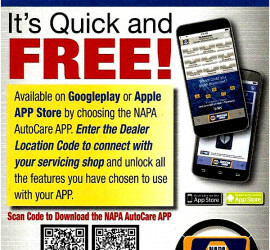 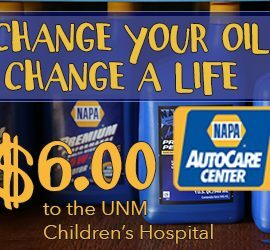 The NAPA AutoCare Centers of New Mexico and NAPA Auto Parts are sponsoring UNM Children’s Hospital. 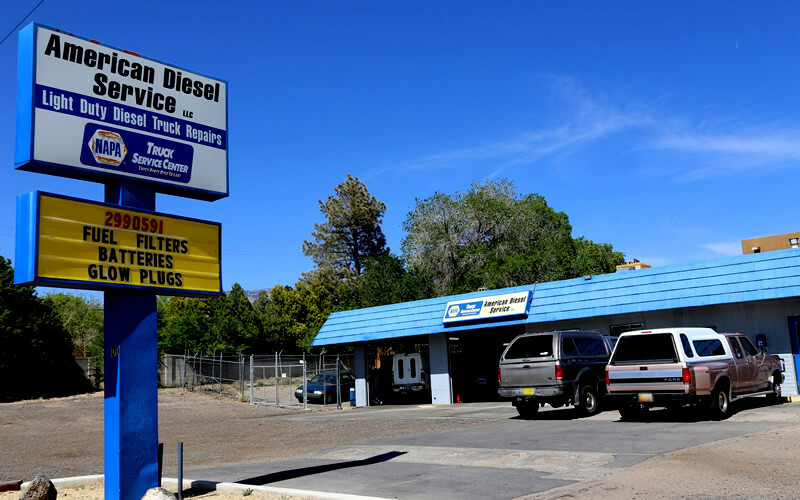 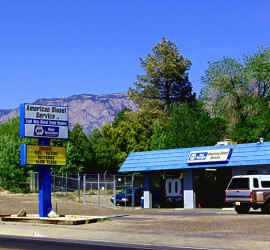 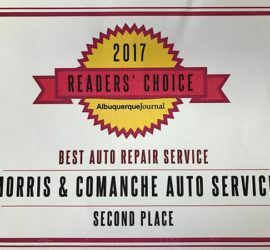 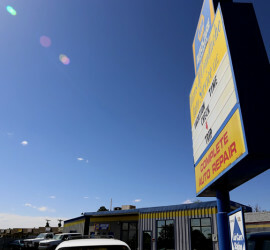 Thanks to all of our customers for electing us in the Albuquerque Journal’s Reader Choice Awards.